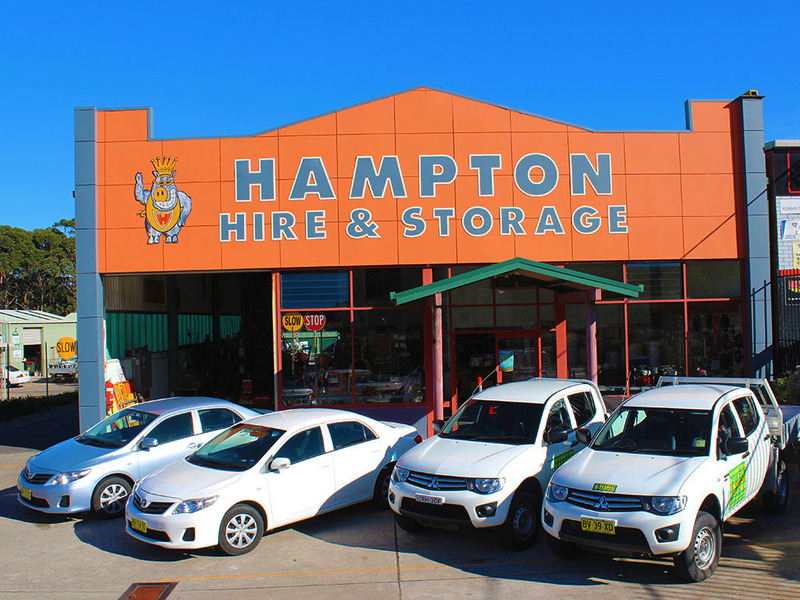 Hampton Hire & Storage is a family-owned and operated business that has proudly served Ulladulla and the NSW South Coast since 1999. 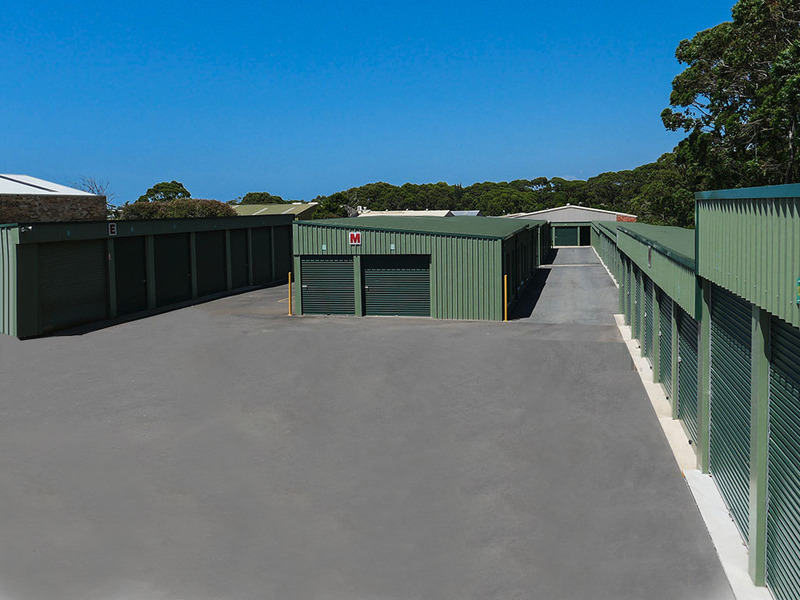 As a local Ulladulla self storage business, we know how important secure storage is to our clients so we have an onsite manager who oversees our facility. 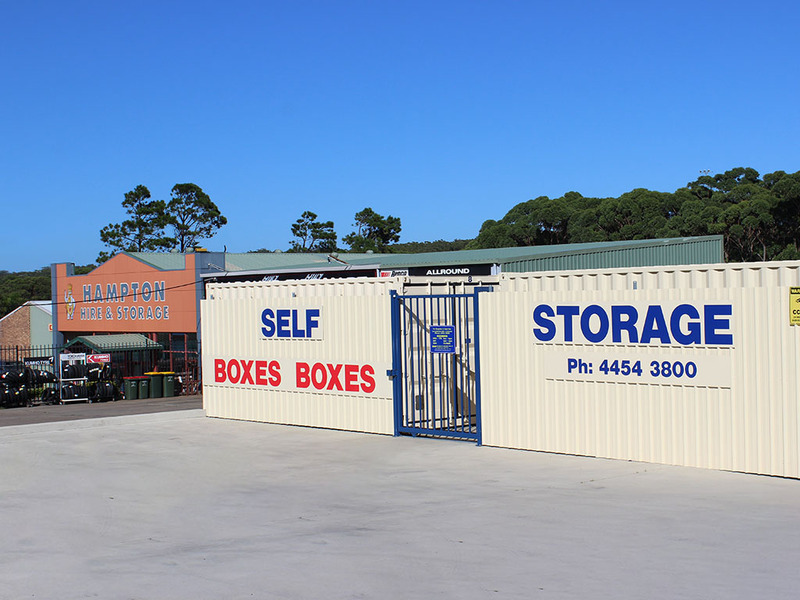 When you store your belongings with us, you have access to all the features of a large storage facility with the personalised customer service of a local operator. 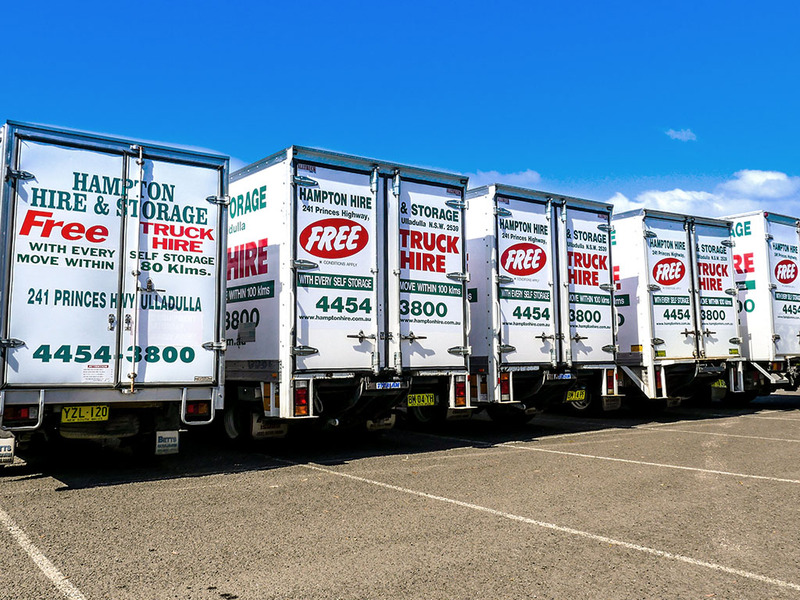 As well as storage spaces, Hampton Hire offers a range of other services to help you with your move. 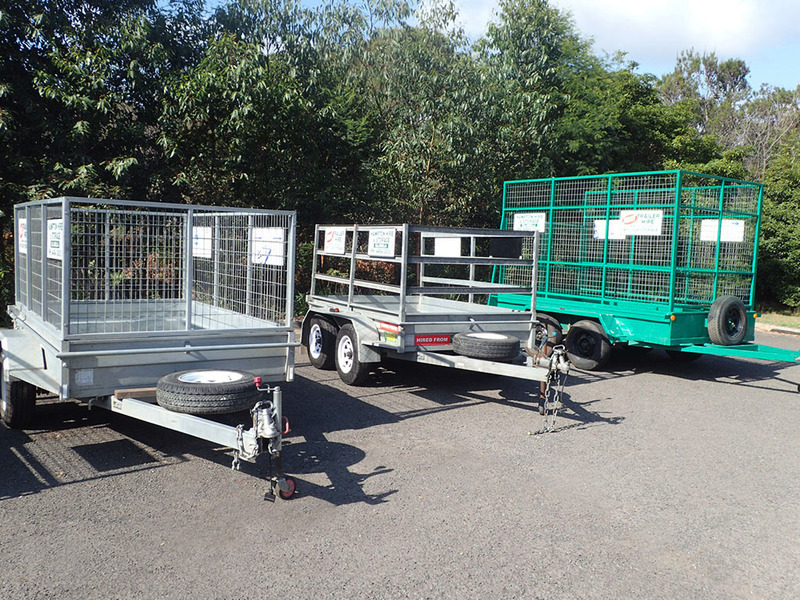 We are your one stop shop for car hire, ute & pantec truck hire, trailer hire, moving boxes and a range of other house moving materials. If you’re not sure how much storage space you need, try our storage estimator. And if you have any questions about any of our services, contact the friendly team at Hampton Hire & Storage or request a quote.